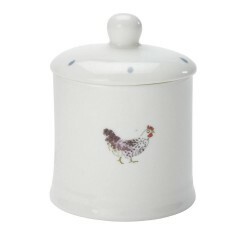 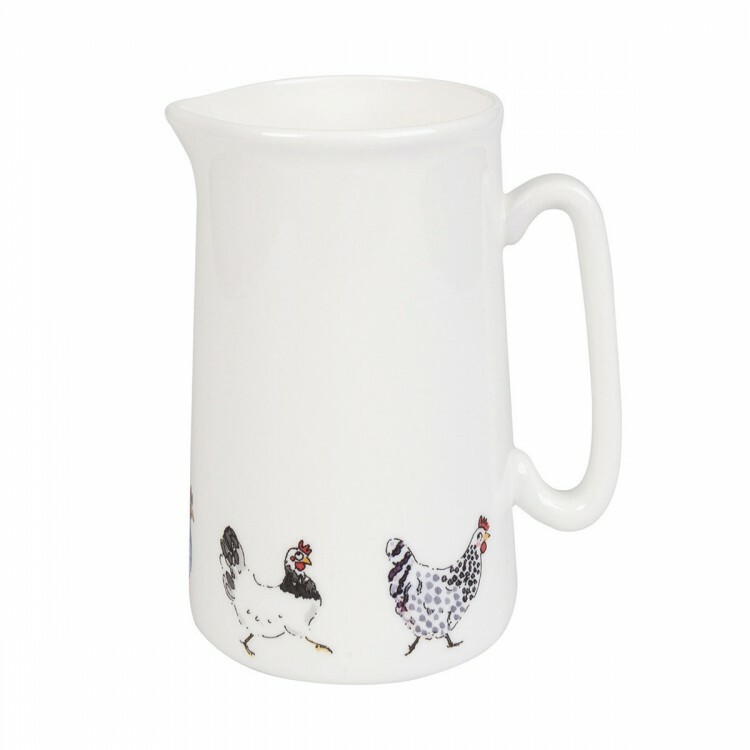 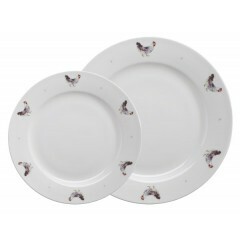 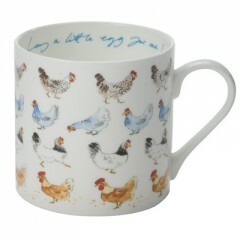 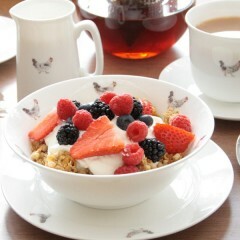 Treat yourself to one of our fine bone china jugs featuring four clucking hens around the base. 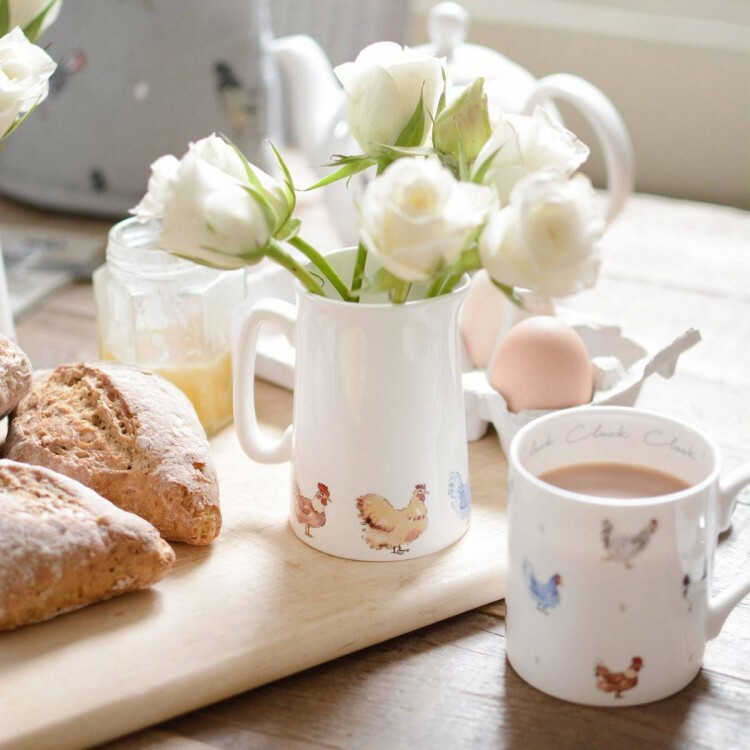 The perfect size for milk and cream. 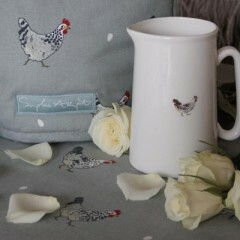 They also make a pretty flower vase for a kitchen, bedroom or table setting. 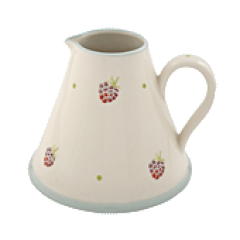 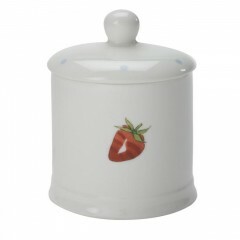 Pre-packaged in a smart gift box, these jugs would make a wonderful gift for any country home.